Open-Lines in the first part of the show as im joined by the man behind XtendOvite, Mr Don Wiskin. Don talks about how after 2 heart attacks aged 42 he was made aware of natural remedies & this eventually led him to create XtendOvite. Listeners call in with their questions for Don & we discuss a recent study from Glasgow University that suggests increased screen time could lead to greater risk of a heart attack. In hour 2 im joined by Johnny Whistles to discuss the volcanic eruption in Guatemala that has killed 62 with many more missing and injured. 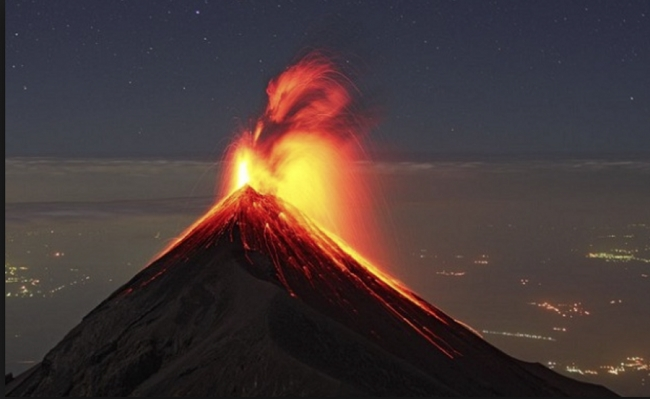 Just what is causing 33 volcanoes around the world to be erupting right now? Is it just the natural order, or is there something else behind the recent earth changes?